We currently have 5 in stock at Wells, 1 in stock at Congresbury (as of 25/04/2019 16:24:38). 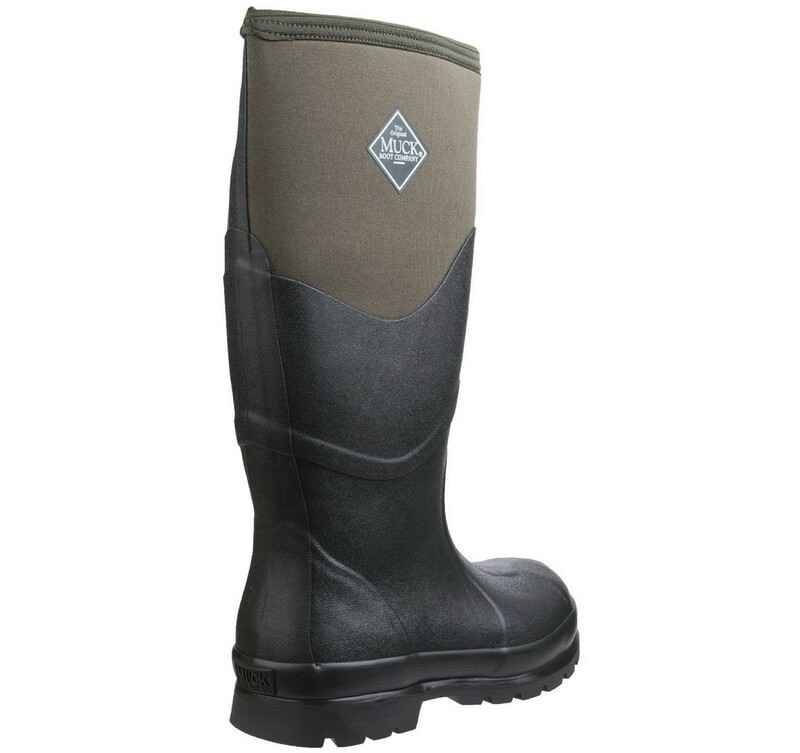 The Chore 2K replaces the evergreen Esk in the Muckboot line up. 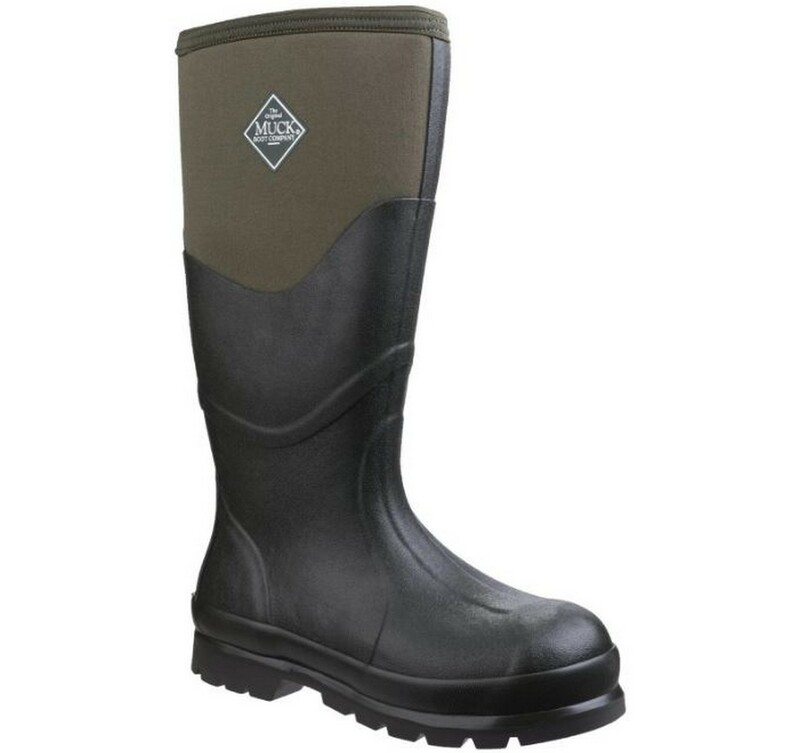 This dual duty boot is ideal for work or field sports use. Comfortable in a temperature range of below zero to 29°c thanks to its 5mm thick neo bootie. Airmesh lining aids moisture dispersal in all conditions. Dual density sole with deep cut lugs give grip in a variety of conditions. 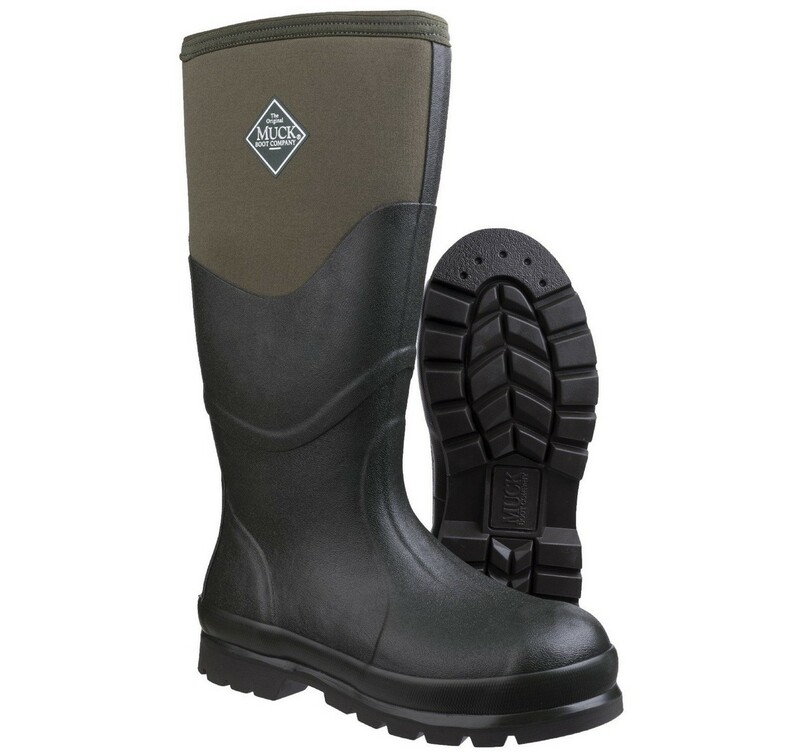 Extended rubber overlay on the leg, as well as reinforced toe instep and heel makes this a rugged option. 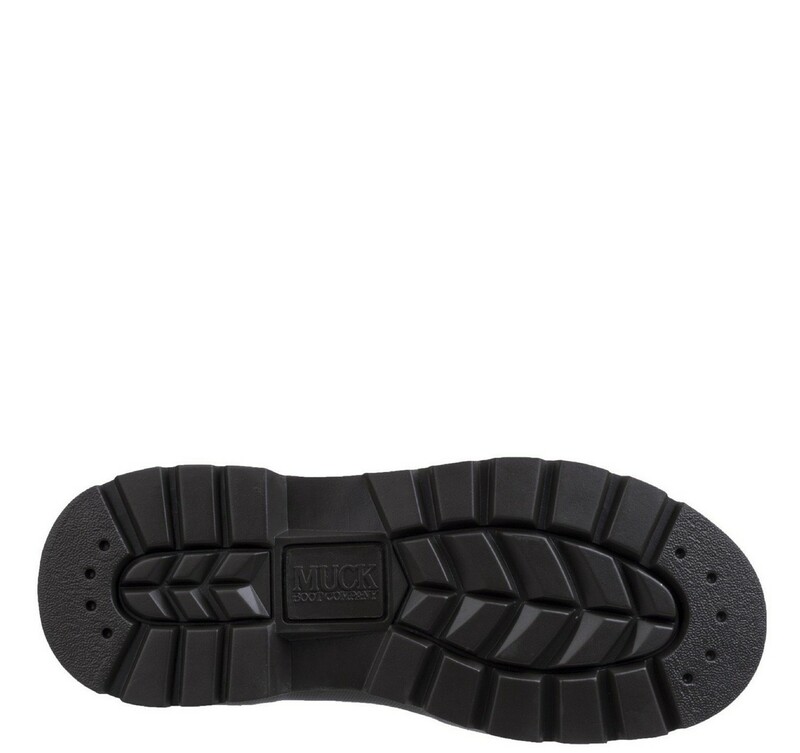 Midsole features a reinforced shank for additional support. The Chore 2K is a rugged and versatile option.